Fully Remodeled 3 bed/1.5 bath in Anthony Wayne Village with Finished Basement! 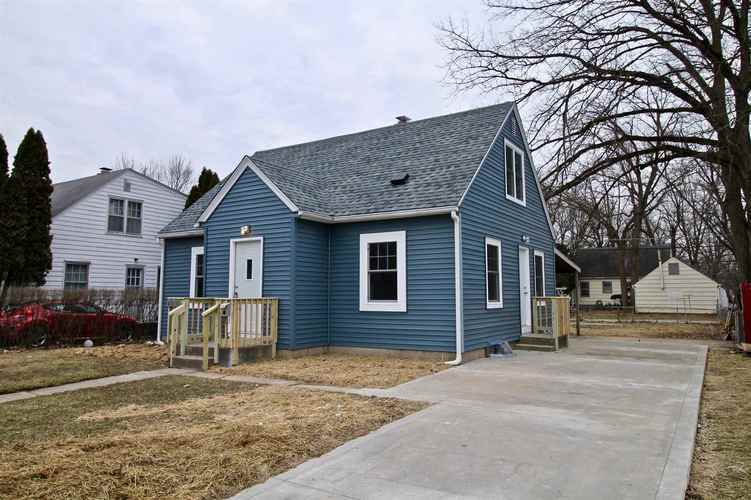 This home has been updated from the inside out including a new roof, siding, and repaved driveway. Refinished hardwood flooring in the great room, hallway, stairway and upstairs. Tile main bath floor and shower. Tiled kitchen floors and backsplash. Finished basement with daylight windows. Amazing opportunity for a great price! Directions:South on Anthony, left onto Capital then left onto Atwood. Home immediately on the Right.